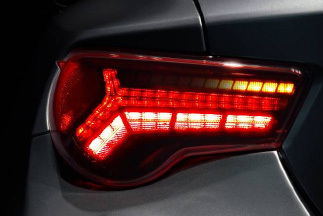 Please be advised that TOM’S newly launched LED Tail lamp for TOYOTA 86 through our distributor/ agent in your country from Mar 2018. We would ask you to renew your same patronage for new products as for existing products. All lamps for winker, brake, position are to be LED to change lighting design drastically from standard model. 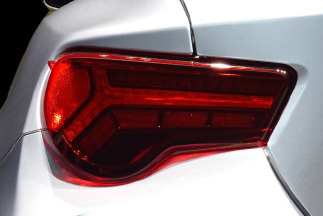 Obtaining EC Type-approval certificate （Emark ）, conformity with safety standard, dress-up tail lamp. Safety standard conformity (Emark approved product）for 1unit Changeable with Light Unit Assy , with exclusive relay harness.